The Office of the President has described as false and politically motivated, claims by some radio stations that President John Dramani Mahama was attacked by female students of a Nursing College in Sefwi Wiawso who pelted him with sachet water. "President Mahama did not visit any such institution and never encountered any such group of students", a statement signed by Presidential Spokesperson John Abdulai Jinapor noted. 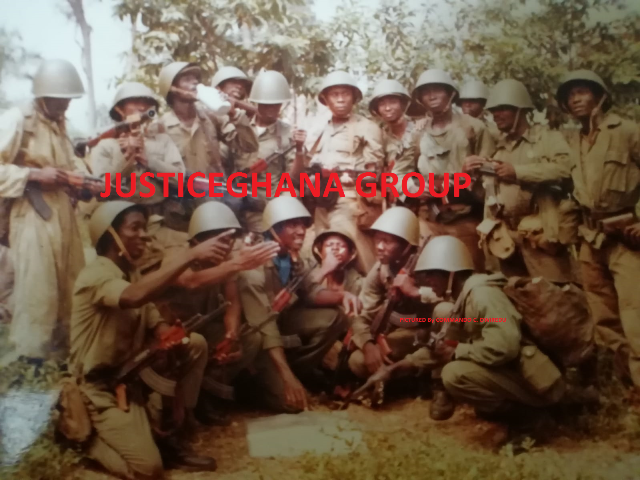 “Neither did President Mahama’s security detail attack or beat up any group of people”, the statement added. The statement noted that the concocted story has strong political undertones, "but not unexpected in view of the genuine and tremendous support John Mahama received from the people of the Western Region during the just ended tour." Mr. Jinapor stated that President John Mahama received massive support and cheers from especially the youth and students on his trip. He noted that the publication of such concocted stories will not douse the surging popularity of President Mahama in the run up to the December elections. "We wish to assure the general Public that President Mahama and his team will continue to run an issue-based campaign which ultimately seeks to improve the lives of the ordinary Ghanaian and will therefore not be drawn away from the real issues as is regrettably been exhibited by some people." The statement expressed regret that the media houses broadcasted the false news despite reports from their correspondents travelling with the team that no such incident occurred.